sailboat. : Five Things I Love Friday 003. Wow, it's like you've read my mind! I've been pretty much listening to Adele's 21 album on repeat for weeks! And I'm obsessed with bunnies too, they're so cute, can't wait until I can have another one! 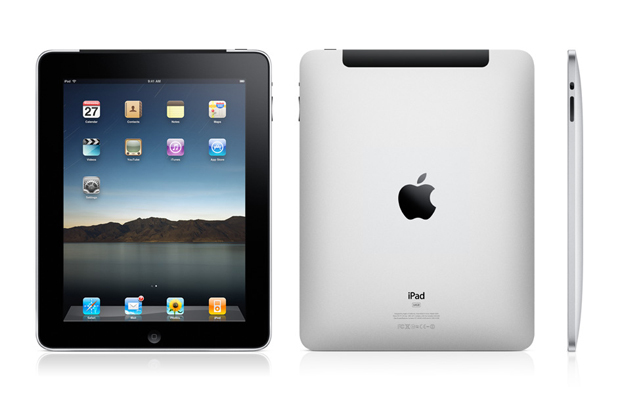 And I got the new iPad a couple of weeks ago (I queued up at the Apple Store like a nerd!) and it's pretty amazing! I think if you can afford it and you know you'll use it then it's definitely worth buying one now, since the iPad 2 has the cameras and the new covers and they're the same price as the old ones. I got the green cover :) The only thing I would say is that I've nearly filled mine up with apps and music already (I went for the 16gb) so I'd think about how much space you need on it. Adele has such beautiful eyes! Adèle is gorgeous and I've been listening to her non-stop for weeks. And I *might* just have ordered a sterling silver bunny ring, hum. 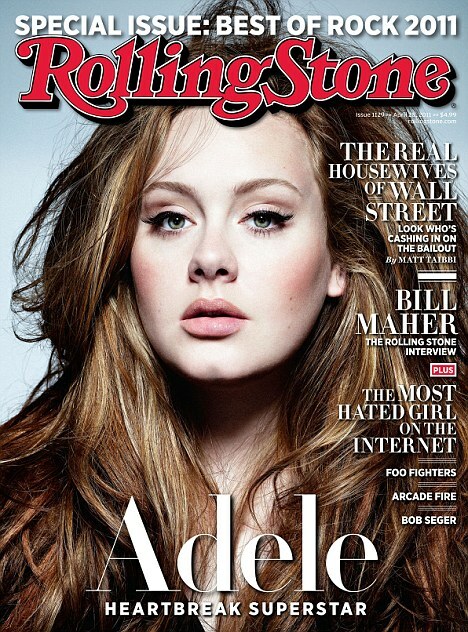 Adele looks stunning on the Rolling Stone cover! I adore her hair and make up! 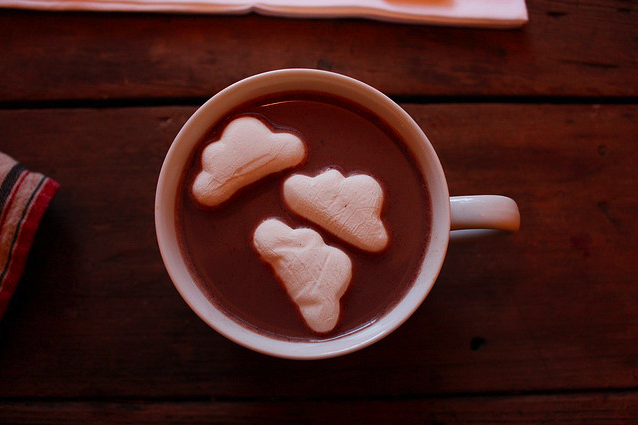 I love having a mug of hot chocolate on a rainy or cold day - quick and easy pick me up! Wow Adele looks stunning, her make up is flawless! That ring is adorable. I'd love an iPad too so I hope you like it when you get it. Oh and I've just given you the Versatile Blogger Award over on my blog. I'm quite interested in Space too, although if i think about it too much it does kinda freak me out! That ring is super cute, and I agree with you- hot chocolate is yummm-eyyy! that bunny ring has to be the cutest thing ever! Eeee Jennie I love this post, all the pictures are soo gorgeous. Adele is just phenomenal, she looks absolutley stunning & her make up is flawless. 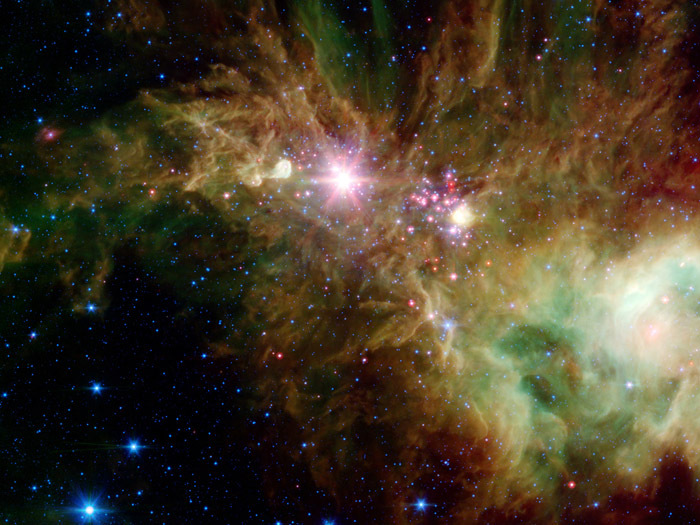 That space pic is pretty as hell, I am the same on that topic, it's fascinating! As for the Ipad I don't have one but kinda want one but then again I feel like it's a waste of money soon as I have a laptop! If you think you will use it loads go for it! I just saw that you added my blog to your list - thank you so much.. that's really nice of you! Oh and this week I'm loving... Chanel lippies and yellow clothes (: Great topic for Fridays! My brother does the most hilarious impression of Professor Brian Cox. I love the show but it makes me laugh every time I watch it! I love Cami Loves Kiwi, been loving her videos recently too. 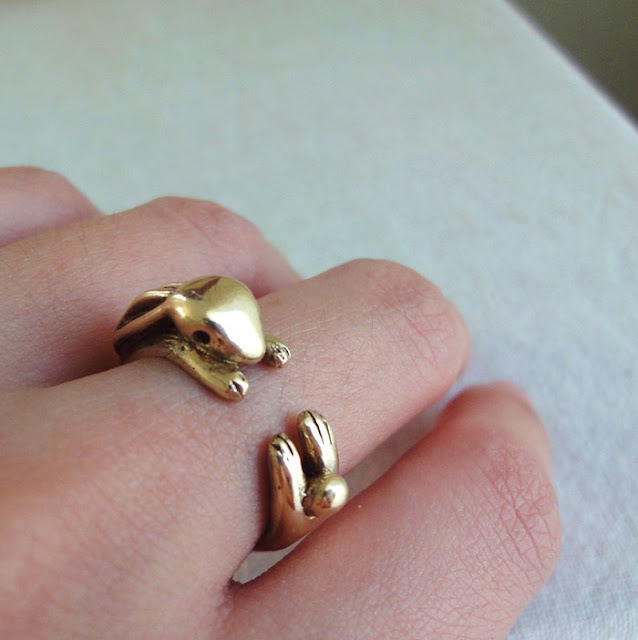 The bunny ring is possibly the cutest thing I have seen all week. i love bunnies also! i have two, they are the cutest things! I love space too, I've been watching Wonders of the Solar System on iplayer today instead of revising for my exams haha! That bunny ring is so cute! First off, that bunny ring is GORGEOUS! I am in love. How sweet! Second, Adele looks beautiful. I agree about the make-up, brilliantly 60s. It's just perfect. Third, I recently got hooked on Brian Cox and his Wonders of the Universe, it's just amazing. Lovely post & blog, I'm now following!